Danni Washington always wanted to know what lay beneath the surface of the ocean and knew from the time she was very young that her life would be all about the Ocean. TheBigBlueandYou.org was created as a way for her to mix science, art and communication to reach the youths in the community, for kids who don’t get to the ocean everyday. After winning the Follow Your Heart Tour sponsored by ROXY, the swimwear company, Danni used the 10 thousand dollar award to begin on her mission of inspiring young kids to fall in love with the Ocean using art and media. She initiated the ArtSea Festival held on the beach, and has celebrated the ocean through recycled art projects for the last five years. 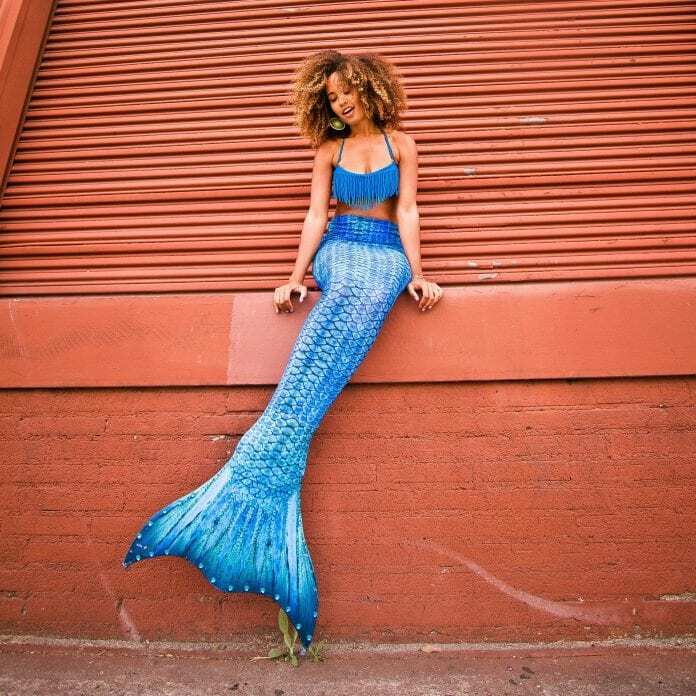 The Mocha Mermaid Instagram page illustrates her love and determination to keep the ‘Big Blue’ safe, sound, and available to everyone. Danni aims to be a trailblazer, carving a path that hasn’t been created yet especially for women of color in the science field in general.